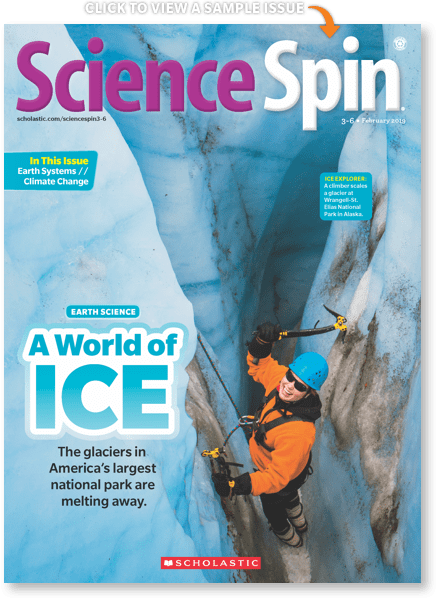 For just 99¢, add Science Spin magazine to your Scholastic News grades 3–6 subscription. 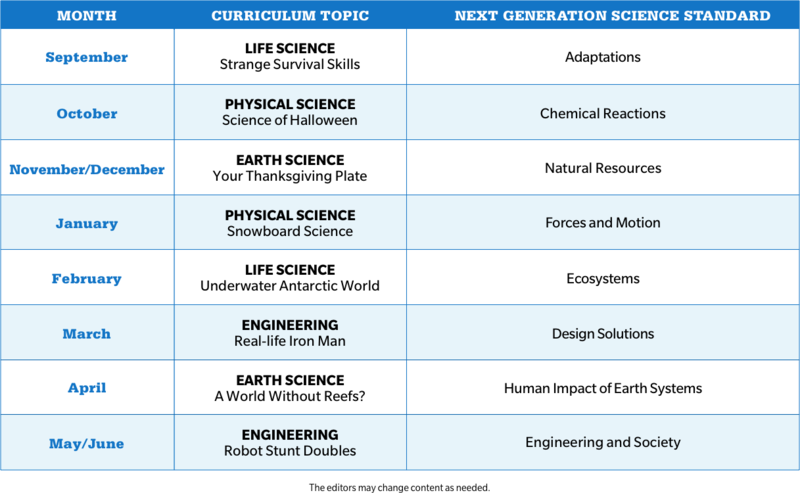 Introduce your students to the wonders of science and engineering with Science Spin. 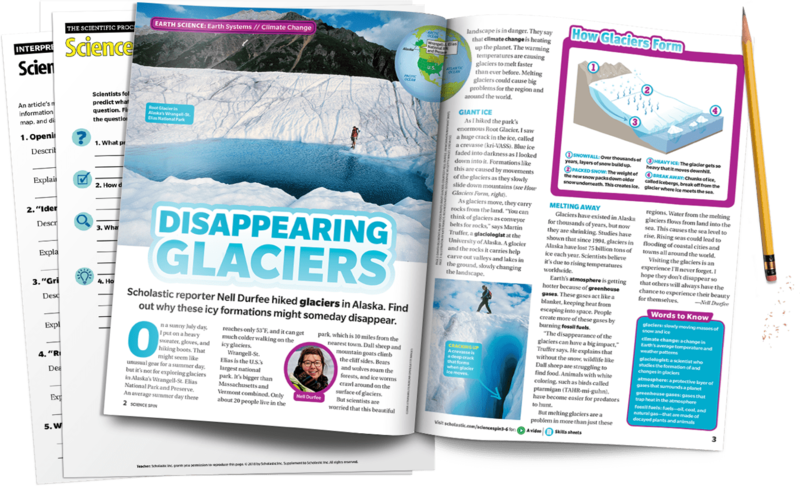 Every issue comes with powerful teaching resources that save prep time and address key science skills. 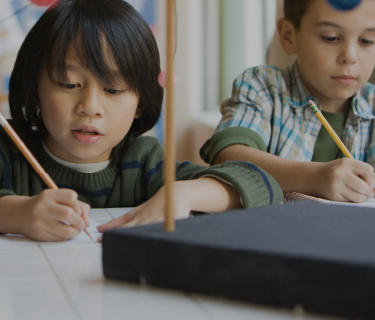 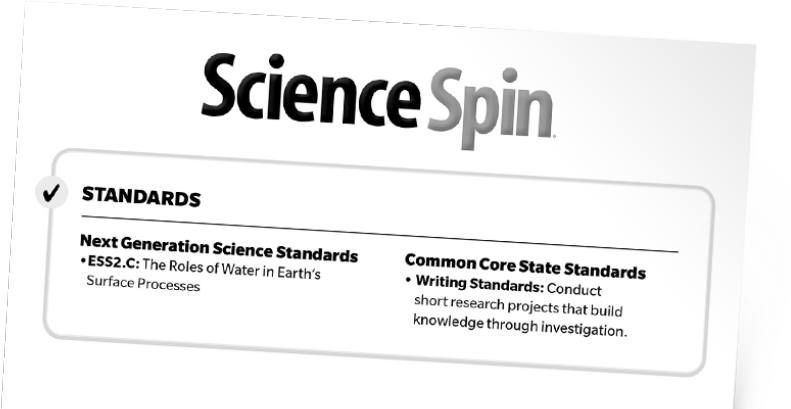 Science Spin helps teachers address all three dimensions of NGSS. 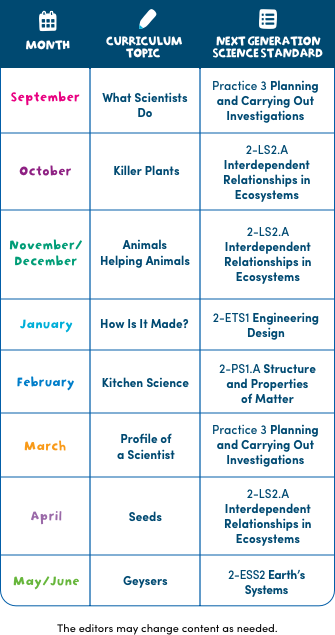 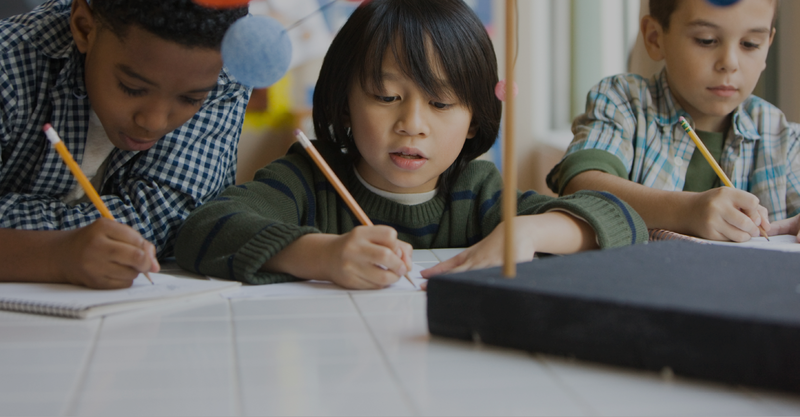 Throughout the year, we introduce students to eight science and engineering practices, 12 core ideas, and a wide range of crosscutting concepts that span every scientific domain. 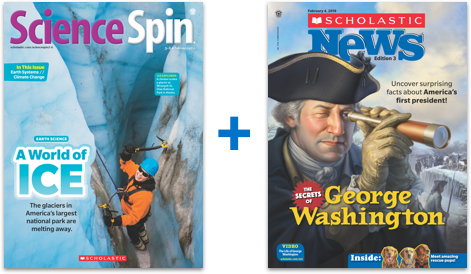 Add Science Spin to your Scholastic News grades 3–6 subscription.